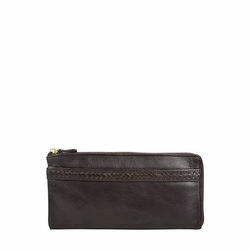 Subtle hand stitched design adds sophisticated texture to Drew W1. 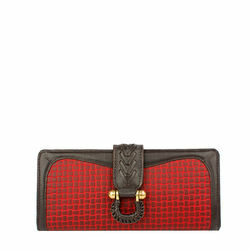 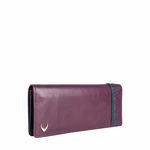 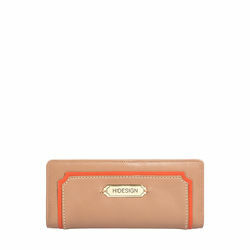 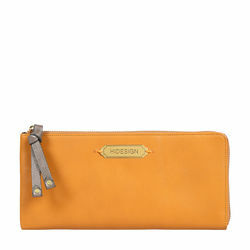 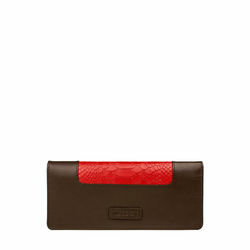 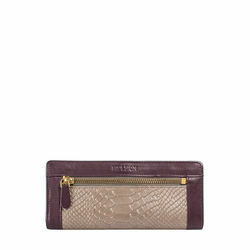 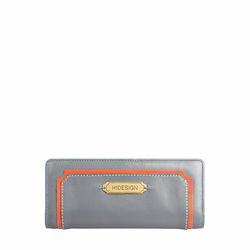 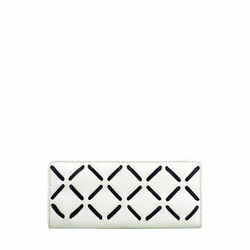 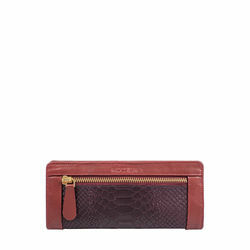 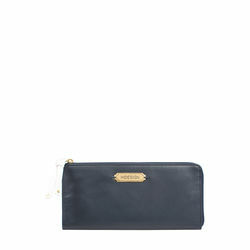 This soft-sided leather wallet, while a polished logo plaque finishes it with understated luxury. 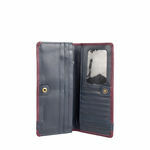 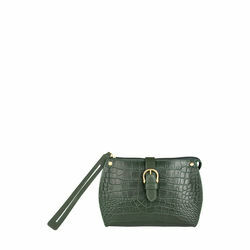 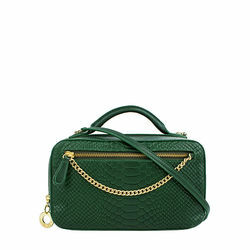 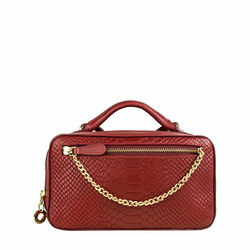 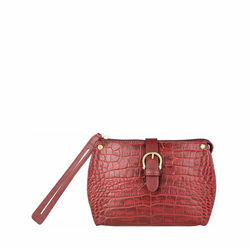 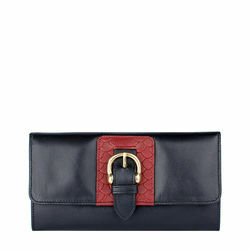 The piece has a roomy interior that belies its slim profile, with plenty of space for bills, cards and receipts.